With over 35 years of legal experience, James V. Meath has earned a national reputation defending multi-national corporations and businesses in all aspects of labor and employment and litigation matters. Specifically, Mr. Meath advises domestic and international corporations on regulatory compliance issues in cross-border transactions, business relocations, expatriation and repatriation issues, plant construction and foreign inbound investments in the United States, Europe, and Asia. He also advises and defends local governments and agencies of the state governments in labor and employment matters. Mr. Meath has expertise in all aspects of economic development at the local, state, and federal levels. Additionally, he oversees class action defense cases for corporations and businesses regarding alleged violations of the Fair Credit Reporting Act (FCRA) and the Fair Labor Standard Act (FSLA). Throughout his career, Mr. Meath has been hailed by the legal and business communities as a top attorney. Mr. Meath is a fellow of the prestigious College of Labor and Employment Lawyers and the Virginia Law Foundation. He was listed as the number-one “Employment: Defendant Attorney” in Virginia by Chambers USA: America’s Leading Business Lawyers in 2003 and has received top honors in subsequent editions. Mr. Meath has been recognized on Virginia Business magazine’s list of “Legal Elite” (2008-present) and in The Best Lawyers in America© for Labor and Employment Law (2011-present). In 2014 and 2015, he was named the Richmond Best Lawyers® Labor Law-Management "Lawyer of the Year." In 2010 and 2011, he was named the Richmond Best Lawyers® Labor & Employment Lawyer of the Year by The Best Lawyers in America©. In addition, Mr. Meath has been listed as a “Super Lawyer” for Employment Litigation: Defense by Virginia Super Lawyers magazine (2006-present). In 2012, Virginia Super Lawyers magazine identified Mr. Meath as one of the "Top 100 Lawyers in Virginia” and in 2007 he was listed in the "Top 10 Virginia Attorneys." Martindale-Hubbell has ranked Mr. Meath an AV attorney, its highest rating available. 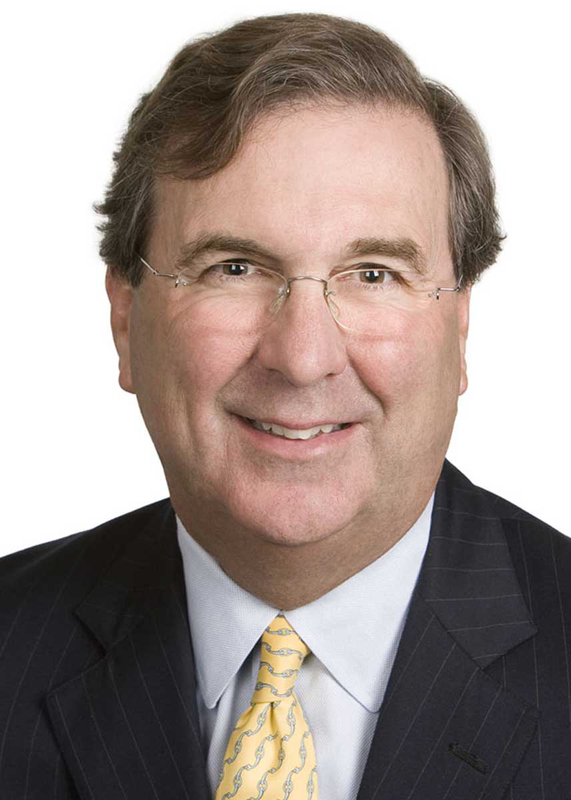 In addition, Mr. Meath is active in the District of Columbia Bar, Virginia State Bar, Virginia Bar Association, and the American Bar Association, serving on a variety of committees, including the Alternate Dispute in Labor and Employment Law Committee and the Labor and Employment Law Section. He has held numerous leadership roles in these organizations including, section or committee chair, and in particular, has served as Chairman of the Board of Governors of the Virginia Bar Association in 2003, and presided as the 115th President of the Virginia Bar Association in 2005. Mr. Meath also participated in establishing the Virginia Bar Association’s Committee on Veterans Issues and chaired the committee for its inaugural year. Defended client in Administrative Law Judge hearing in Washington, D.C. Prepared detailed responses on behalf of the company to numerous unfair labor practice charges filed by a small, but litigious, union and subsequently drafted extensive exceptions to the ALJ's decision. Must Commonwealth Bargain with Unions?